FAQ Friday – My employer isn’t posting required labor law notices. A. Yes. If your employees fall under the Fair Labor Standards Act’s minimum wage provisions, information explaining the Act must be posted in all of your business locations where employees can easily access and read the notice. A copy of the Fair Labor Standards Act (FLSA) Minimum Wage Poster can be found on this U.S. Department of Labor web page, which is designed to help businesses determine which posters it is required to post. A set of Idaho’s required posters can be found here. And remember these posters are free. Employees, if you believe a required poster isn’t posted at your job, contact Idaho Department of Labor’s Wage & Hour Division. 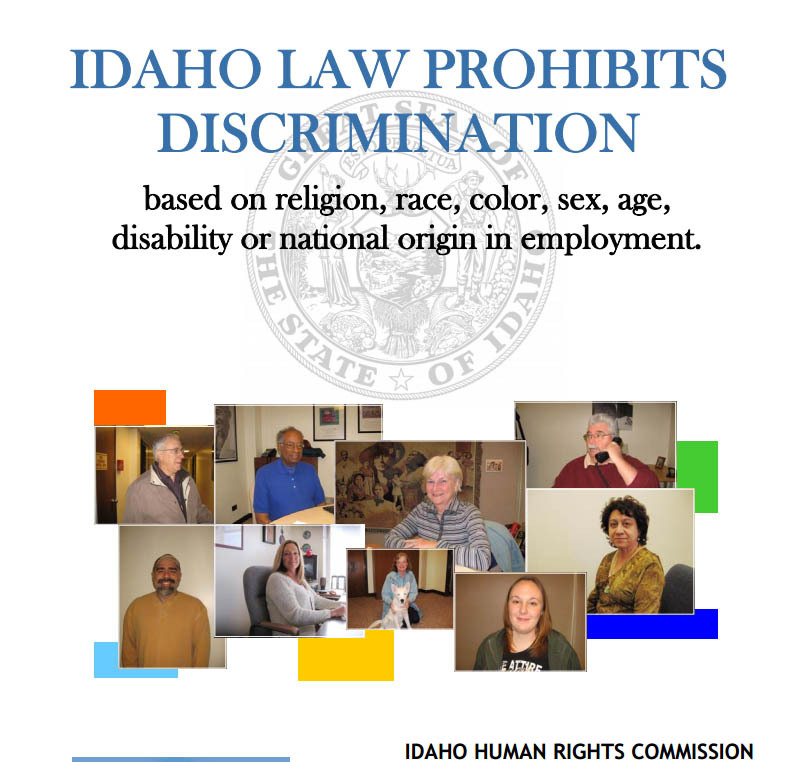 We would be glad to reach out to your employer, inform them of the law and ensure they are in compliance with all of Idaho’s wage payment laws and the posting of required posters. Contact the US. Department of Labor for clarification on federal requirements. It has jurisdiction over any federal violations. Northern Idaho, U.S. Department of Labor 509-353-2793 or 1-866-487-9243. Southwestern and Eastern Idaho, U.S. Department of Labor (208) 321- 2987, or (503) 326-3057 in Portland, OR. This entry was posted in Employers, FAQ Friday and tagged Fair Labor Standards Act, idaho department of labor, required posters on June 7, 2013 by Idaho Department of Labor.